Westbury Leigh Community Hall is a 19th century church which has been sympathetically converted with modern facilities whilst retaining its original features; part of the church is still used for worship. This is a beautiful and unique venue for complementary therapy courses, set in tranquil surroundings. There is plenty of free parking on site, or if you are arriving by public transport it is 1 mile away from Westbury train station. For more information, visit http://westbury-leigh.co.uk. 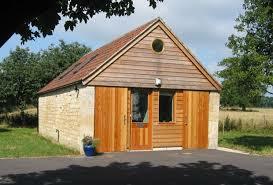 The Manu Centre is a complementary health care centre in beautiful Bradford-on-Avon. For more information, visit http://www.manucentre.co.uk.